Soak Black Chana overnight. Next day drain and keep covered with damp cloth. Then leave to sprout for the next 3 days, rinsing a couple of times everyday. By the fourth day your black chana should have sprouted. 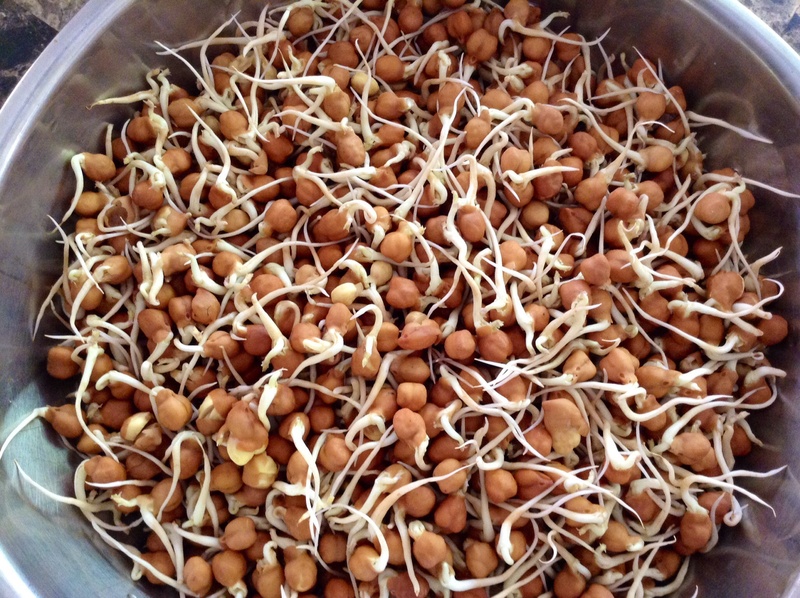 Now pressure cook 1 cup sprouted black chana till fork tender. Process the boiled black Chana along with a couple of cloves of garlic and some black olives (optional) in the blender till smooth. 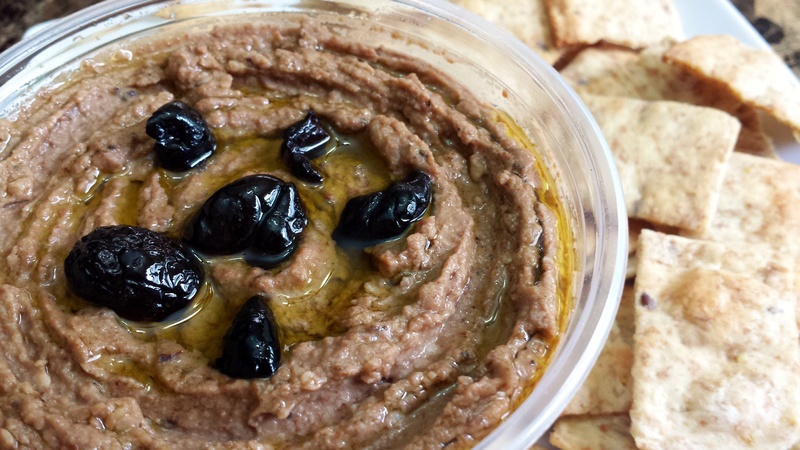 Add 3 tbsp tahini and a squeeze of lime…serve with crunchy pita chips! 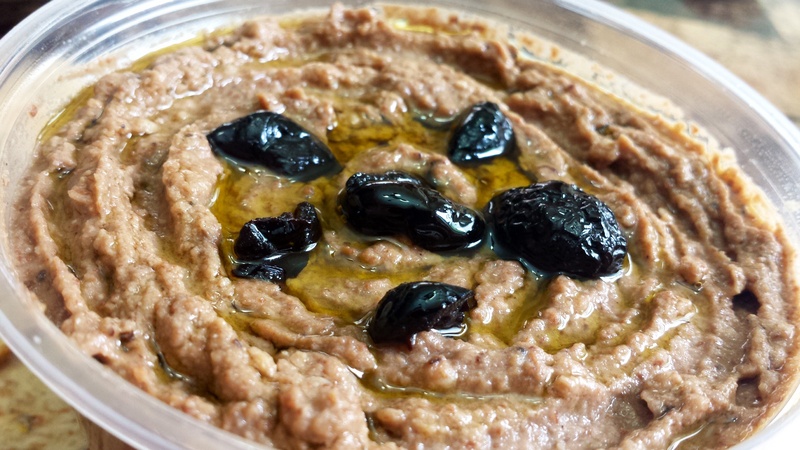 Hello…What oil can I substitute Tahini with? Not sure if I’d find it here. I dint know hummus was this easy. Thanks for sharing. Reply tahini is a sesame paste you can make by grinding sesame seeds with some olive oil or any other oil you so prefer! 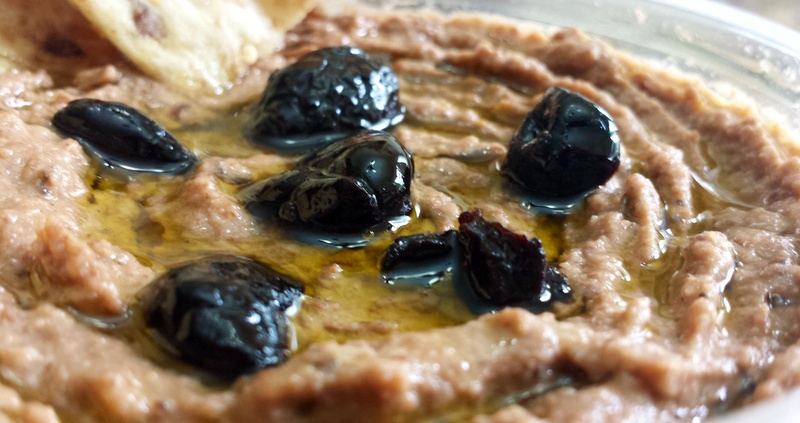 The recipe fir tahini is posted on the website too! Superb and Innovative as always….hats off to you!